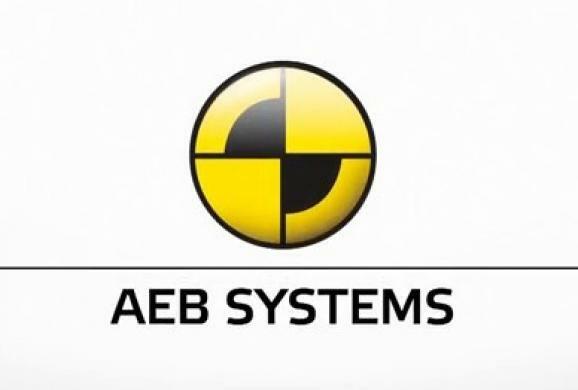 EuroNCAP has published the first set of results from its AEB assessments of new cars, showing how the fitted systems performed under the conditions mandated by the new test procedure. The video includes an explanation of how AEB works, together with footage of a number of vehicles being tested. There is also an explanation of the robots used, and the ABD robots used by key EuroNCAP test partners Thatcham and ADAC are shown. Thatcham and ADAC use a variety of robots for these tests, including ABD's Torus, SR60 and SR15 steering robots, together with our BR1000, AR1 and CBAR pedal robots. ABD is the number one choice of EuroNCAP test partners, with UTAC (France), CSI (Italy), Idiada (Spain) and TTAI (Netherlands) also exclusively using our robots.